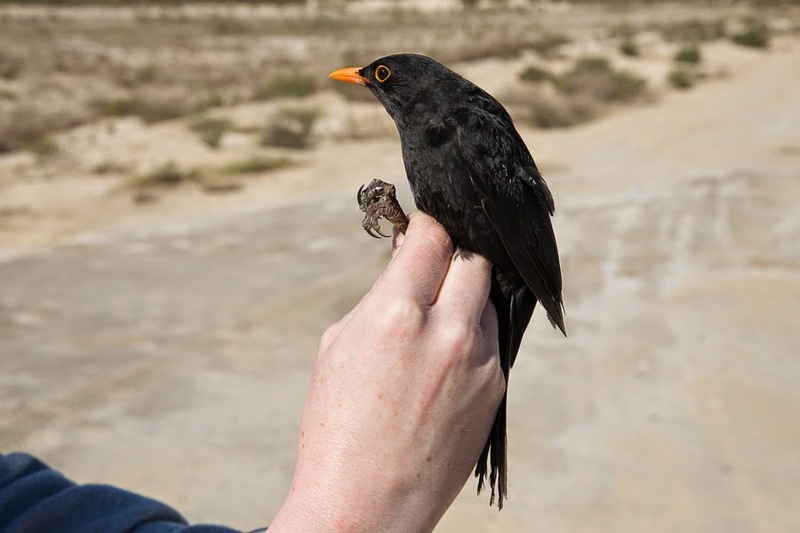 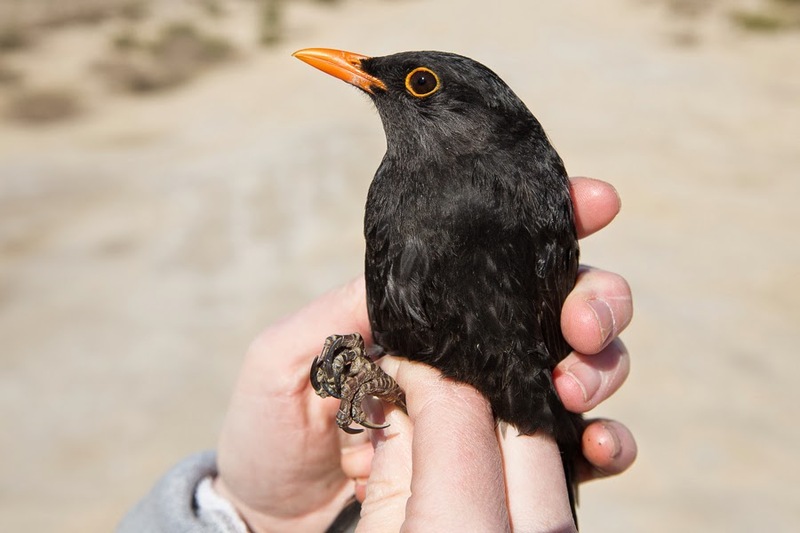 Whilst ringing on 23 January 2015 at Sabkhat Al Fasl we caught an adult male Common Blackbird Turdus merula. 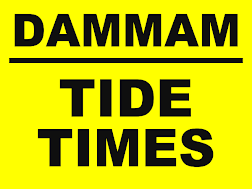 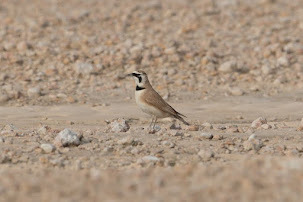 They are regarded as vagrants to the Eastern Province of Saudi Arabia with most records referring to first year males and most occurring at Dhahran including two during January to February 1974, one 4 February 1975 with two 9-15 April 1975, one 2 March 1979, a female 3-5 January 1980 one 14 December 1982, one at Dhahran Saudi Aramco main camp in some Acacias on 11th Street 10 January 1984 with probably the same bird 8-21 February 1984 and one 15 November 1984. 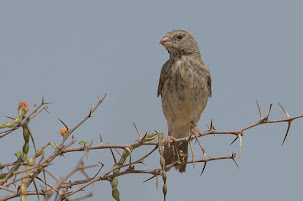 One was also at Abqaiq 21 December 1979. 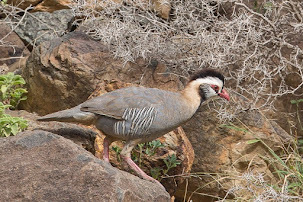 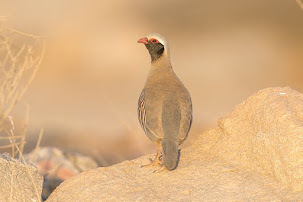 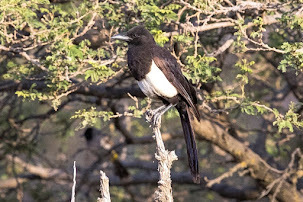 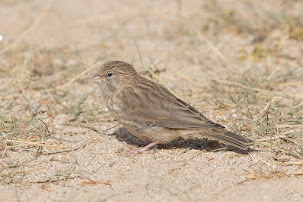 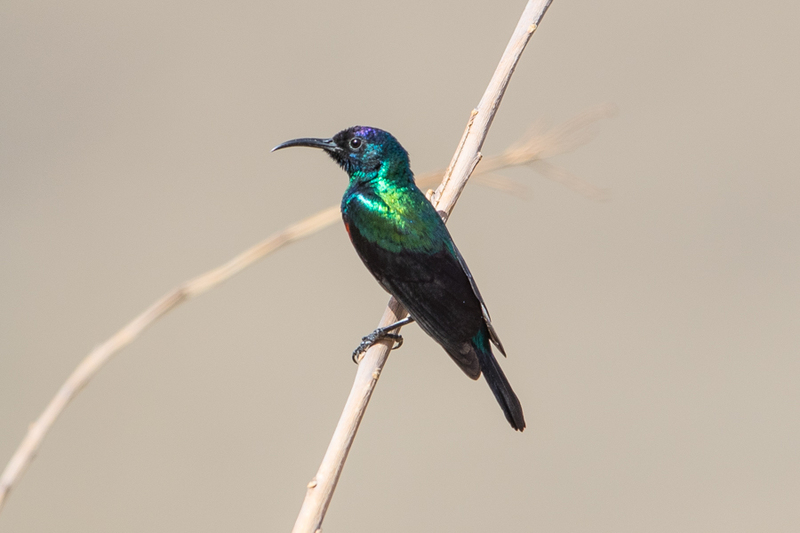 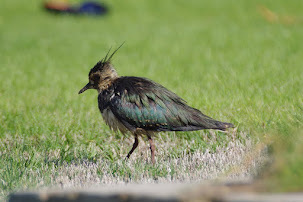 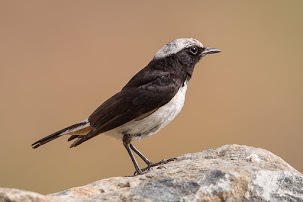 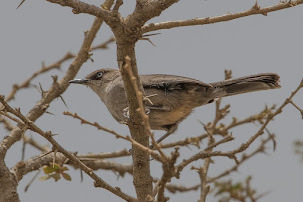 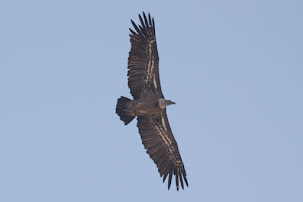 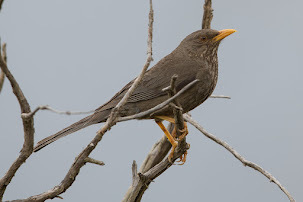 Birds are relatively common in Jordon so it is surprising that more have not been seen in the northwest and around Tabuk but they remain a rare bird in Saudi Arabia. 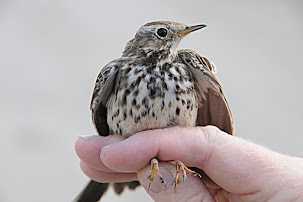 Other records from the Kingdom include a bird at Tabuk and one at NADEC farm in the north 15 February 2009. 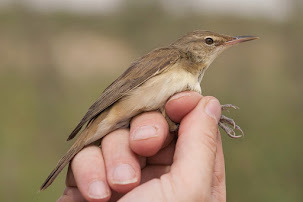 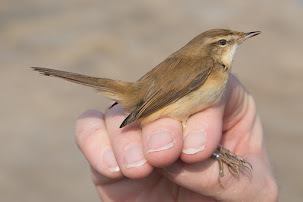 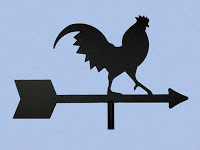 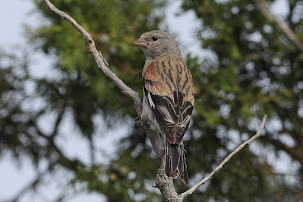 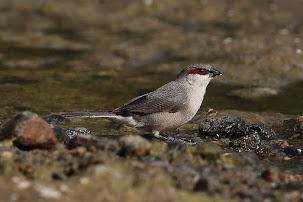 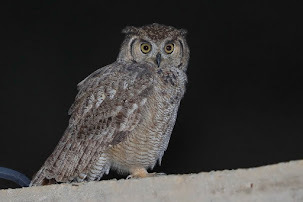 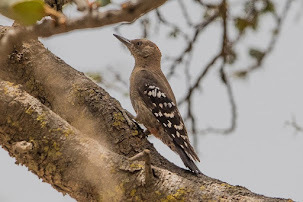 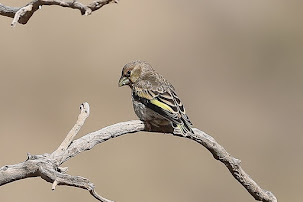 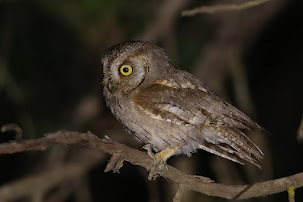 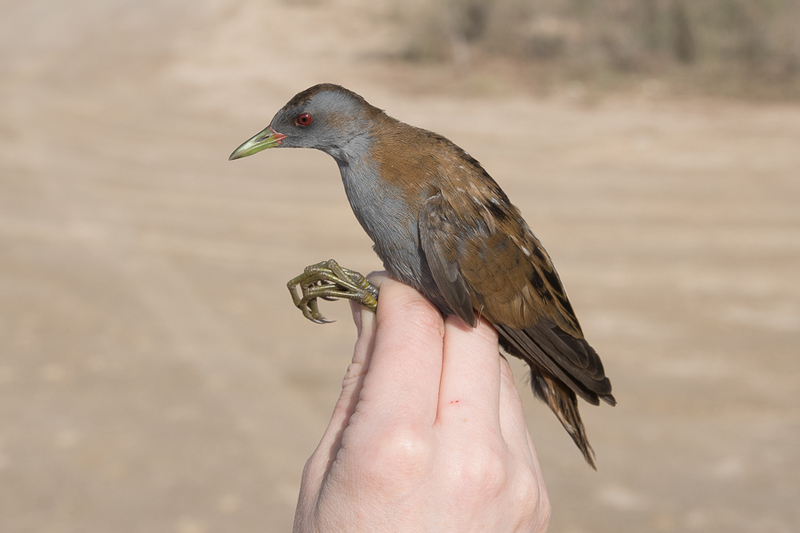 Interestingly Dave Bishop sent me an e-mail on 17 January 2015 saying he had seen Qatar’s 3rd record at Al Shamal Park, so it looks like the cold weather in Jordon, Lebanon and the Tabuk area of Saudi Arabia, where snow has fallen in recent weeks, may have displaced some birds to the south of their normal range. 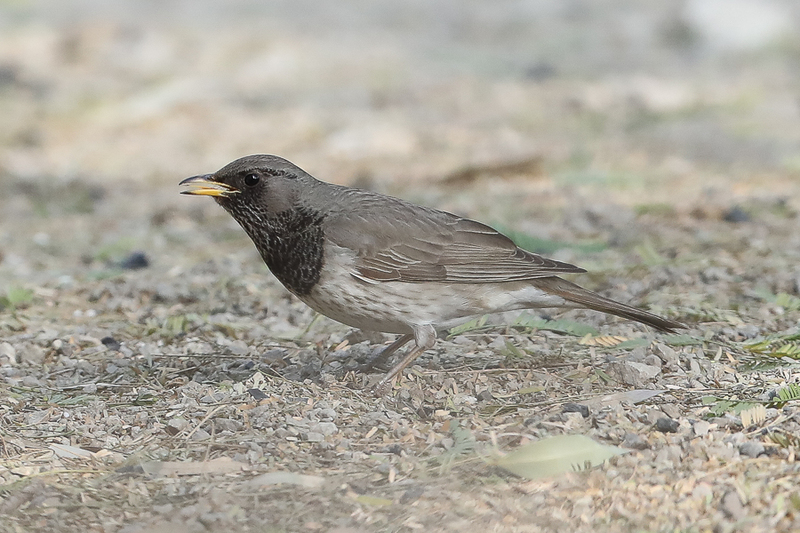 The Common Blackbird at Sabkhat Al Fasl was in very good condition with a healthy weight so will, hopefully, stay around in the same area for some time. 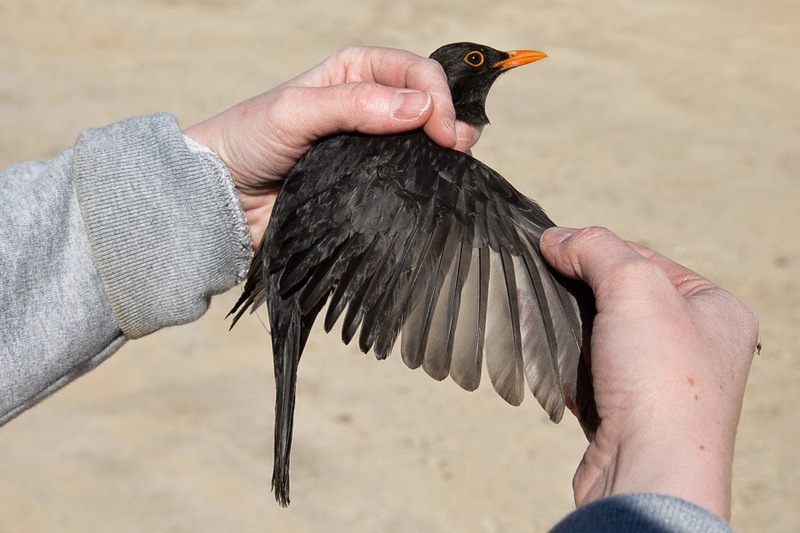 I looked for the bird the next day after it was ringed without success but there is a lot of cover at the location and it could still easily be about.